In the forward lounge, the two forward facing recliners offer true lie-down room. 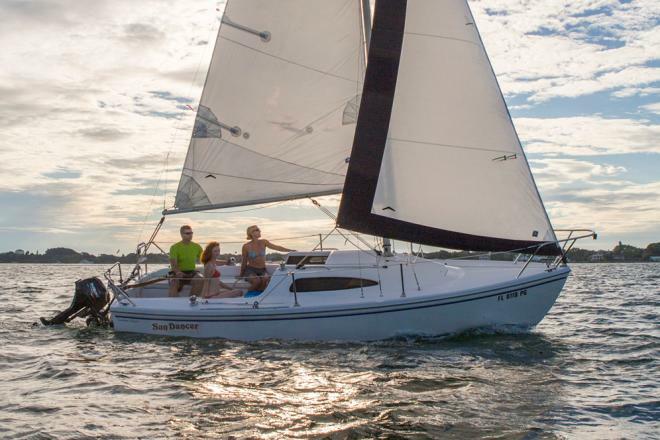 The Sweetwater 220 DL tri ’toon package greatly improves performance. Tubers and skiers will love the zippy starts and sharp turning. 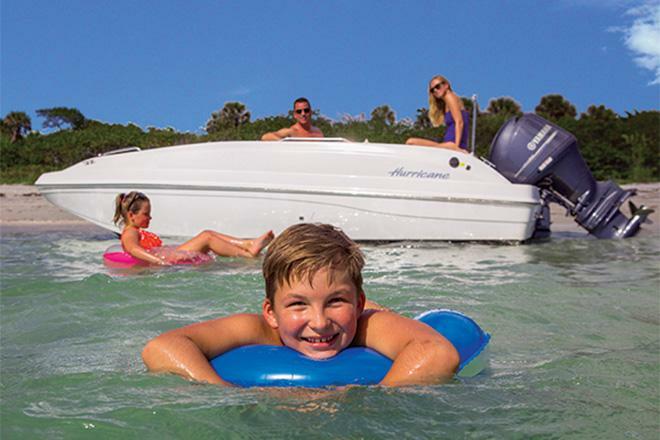 The 220 SL, with a ski tow bar raised above the outboard, offers options for tow sports such as tubing. 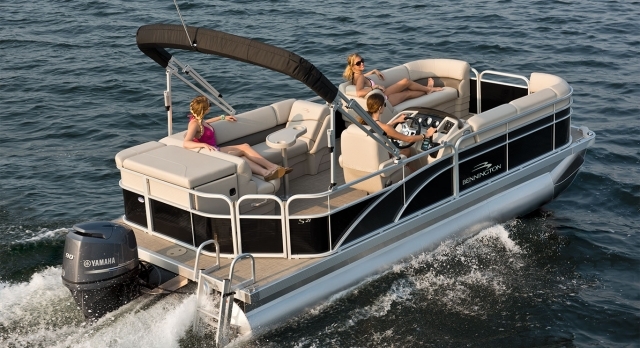 One thing a pontoon such as the 220 SL affords is stability. The high railings, ensure family safety. 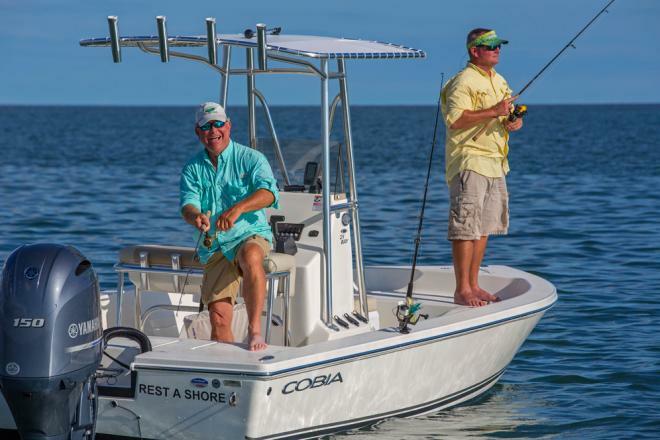 Known for its outstanding utilization of space, the 1800 Skiff safely stows away all of the things you don't need to see and leaves the deck space free for enjoying your sport. A full console with electronics box protects your equipment and shields you from the wind. 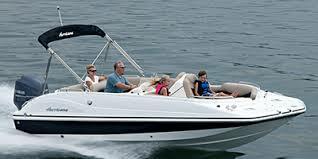 The Bennington 24 SCWX Tritoon offers the ultimate in comfort for cruising the water way. In the forward lounge there are two forward facing recliners, in the rear two chase lounges,offering true lie-down room. The tritoon package with the 150hp Suzuki powering it greatly improves performance and stability. You will love the zippy starts and sharp turning. 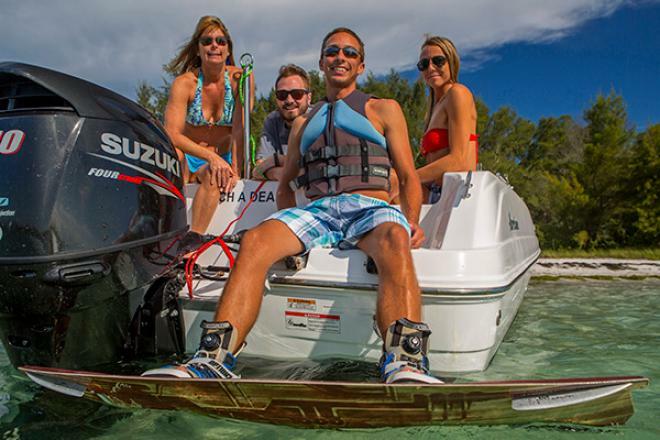 The ski tow bar raised above the outboard offers options for tow sports such as tubing. Have a great day out on the waterway with this beautiful tritoon. 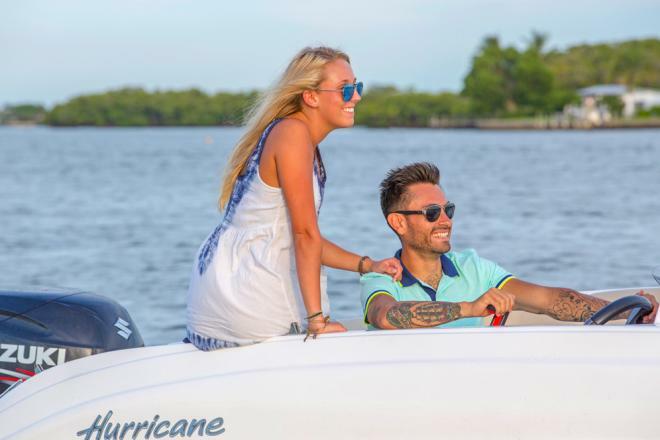 The Hurricane 192 has all the driveability and comfort you want out of a deck boat, but with a sassy attitude the entire crew will enjoy. 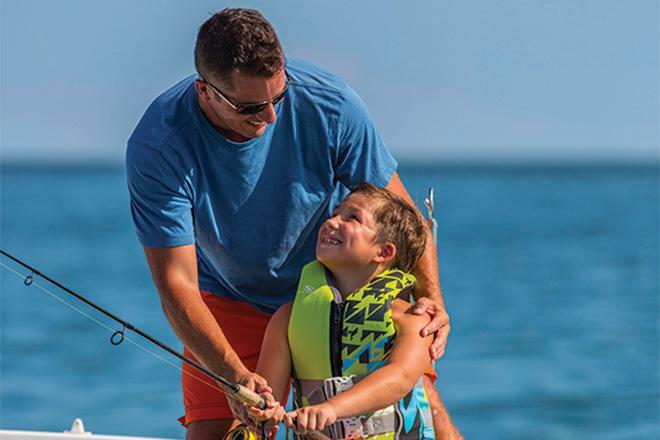 For nearly 60 years Wacca Wache Marina has been a popular stopover point for weary waterway travelers as well as a place for local boaters, fishermen, and hunters to launch their craft. 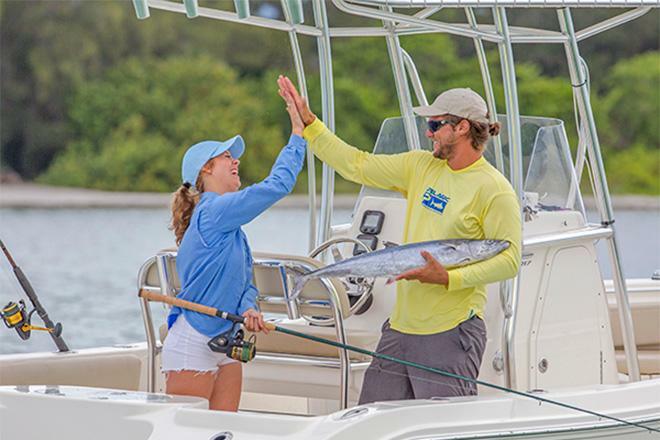 Wacca Wache has always played an increasingly important role in serving boaters needs. Wacca Wache is a freshwater marina conveniently located at ICW Marker #57 on the Waccamaw River in Murrells Inlet, South Carolina. The Waccamaw River is one of the most scenic stretches of the Intracoastal Waterway. Tall cypress and oak trees draped in Spanish moss and grass-covered picnic areas have made the marina a popular recreation area. 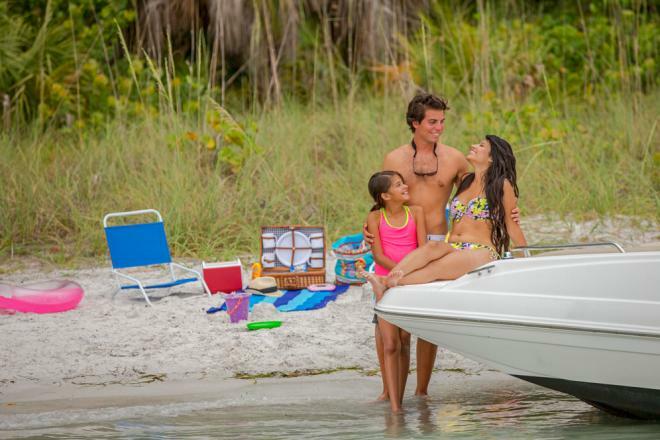 In addition to full-service docks, boaters can enjoy an on-site restaurant and small marina store. Classically designed in Lowcountry/ Victorian architecture, the riverfront building houses a restaurant at dock level and the marina office/ store upstairs. Newly renovated restrooms that include tiled showers are located on the back porch. 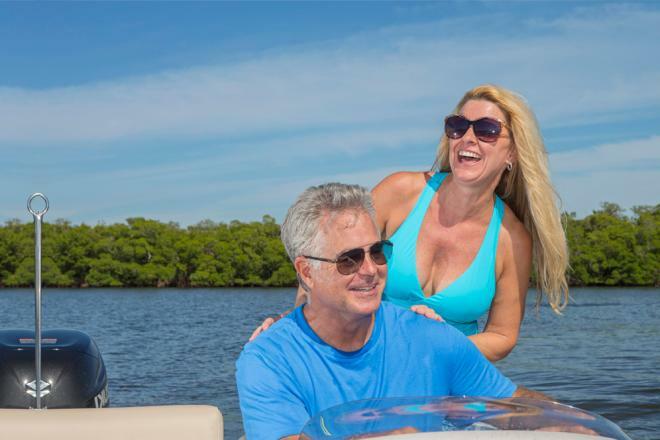 Many boaters making the annual voyage up and down the waterway frequently stop over at Wacca Wache to tour nearby Brookgreen Gardens or to take advantage of the area's many golf courses. There is no better place to enjoy seafood than right here in Murrells Inlet, one of the most popular dining destinations on the Grand Strand. 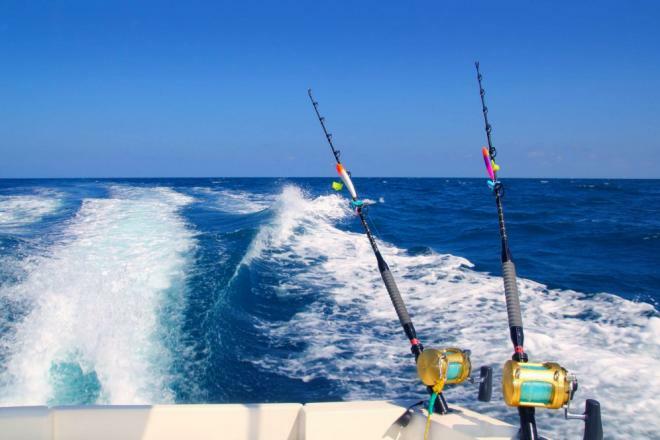 Wacca Wache Marina- for your convenience and all of your boating pleasures!